20 Landscape presets that will be perfect for any photographer. Each preset has been individually crafted and calibrated by us to give all your photos both a modern and aged look. 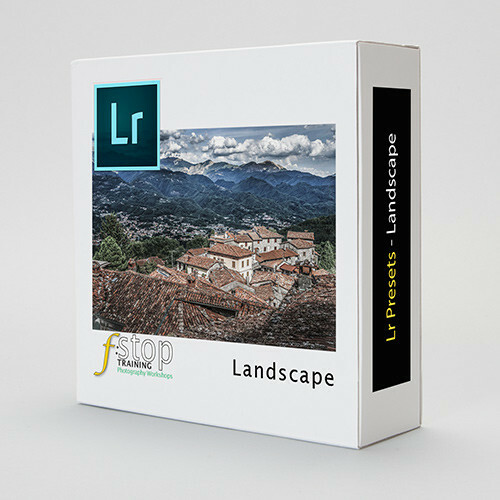 To download Lightroom Presets – Contemporary Landscape today just enter your email address! 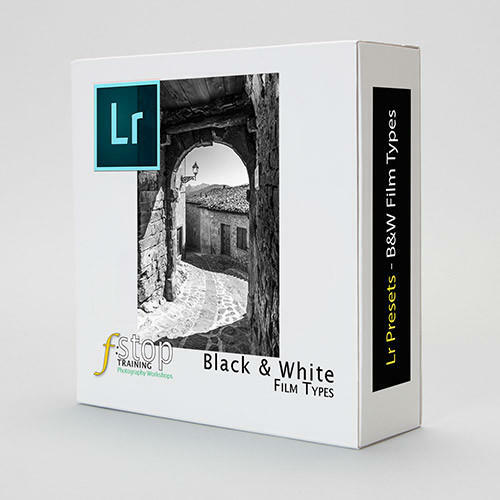 This set of 20 Lightroom presets will give all your landscape photographs a contemporary and modern look with minimum effort. They have been specifically crafted to produce a very modern filtered effect to any landscape scene. Whether you are looking to attract attention with an online image or gallery or you want to print something with a unique and modern feel, these presets will deliver. Each preset has been carefully crafted by us to produce beautiful colour images with a single click. You’ll work faster and achieve consistency. Blue Retro; produces an aged look with a blue cast. Skin tones are protected. Bright Punch; this will lighten the image slightly while adding saturation and punch. Crunchy; this will lighten the image slightly and emphasise detail. Dark and Moody; darkens the shadows while keeping highlights bright. Desaturate Whites; produces a faded look by reducing the saturation in the highlight areas. Evening Sunlight High Contrast; adds a warm evening glow to the mid-tones and boosts contrast. Evening Sunlight Low Contrast; adds a warm evening glow to the mid-tones and softens contrast. Faded High Contrast; produces a faded look while boosting contrast. Faded Retro; produces a faded look while protecting skin tones. Punch; boosts contrast and selective saturation. Split-Tone Cold; adds a blue colour hue to the shadows. Split-Tone Movie; gives your image that classic Hollywood toning. Split-Tone Old Lilac; adds a gentle lilac cast to your image. Split-Tone Old Warm Filter; replicates the look of an old 81A warming filter. Split-Tone Orange Cyan; reminiscent of old transparency film. Split-Tone Warm Blue; produces a warm late afternoon light and hue. Warm & Soft; adds a gentle soft warm glow to the image. Warm Sunlight; full on sunshine glow. Warm Twist; adds warmth and a twist of blue. World on Fire; adds a double helping of warmth. Good for sunsets. 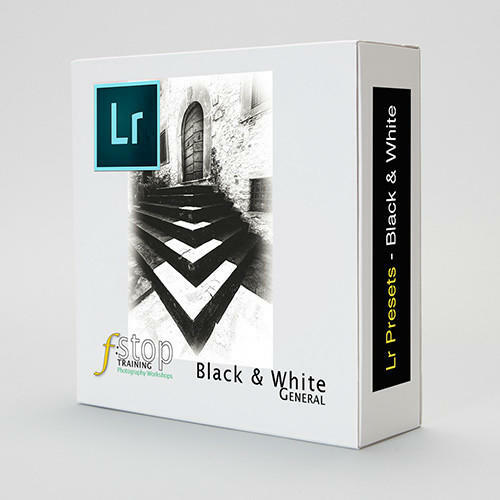 All presets include a detailed PDF document that will show you how to add the presets to Lightroom. 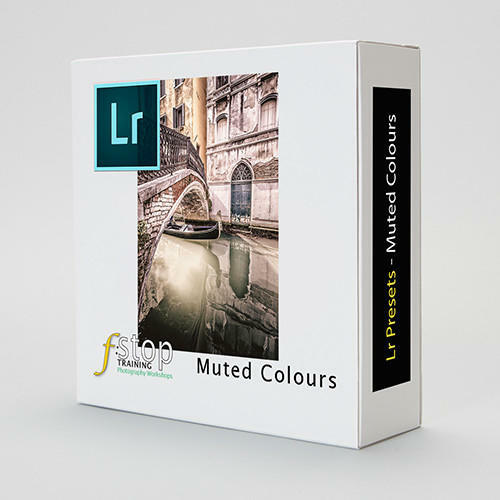 If you have any difficulty adding the presets to your copy of Lightroom, we offer a full email support service.